Guess what day it is??? MAIL MONDAY! Today’s mail isn’t very interesting. I didn’t really get that much stuff this week. Maybe this upcoming week will be more exciting, I won a few giveaways and the items should be on their way. So be on the lookout for that :). So this week, all I got were some stickers- but the stickers are pretty cool! I either won them or contacted these companies and asked them, so all of these were free! Be on the lookout for how to get them soon- that post is on its way! First of all, I got ten of these adorable turtle stickers from tortuga al. They sell t shirts and stickers- definitely check them out! I won this giveaway by tagging a friend, and I was so happy when they came in! 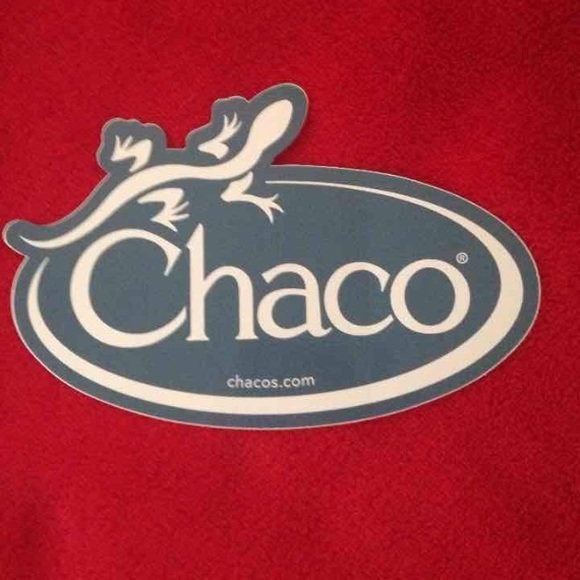 I also got these stickers from Chaco! I filled out a request form and they came in a few weeks later. They sent me two. The Lucky Knot sent me some of their logo stickers. I love the colors and the anchor! That’s pretty much it for today’s Mail Monday. I got a few others, but they weren’t very interesting and I didn’t really like them. Hopefully this next week will be more exciting, I’m expecting some really fun stuff!